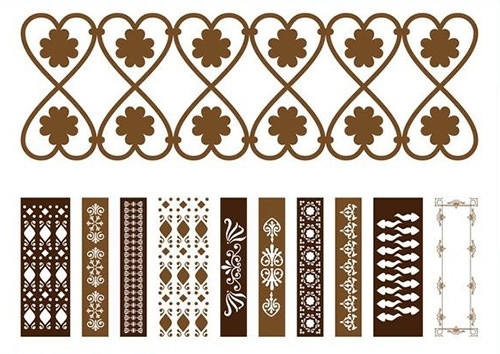 Now add a classic feel to your design and give yourself a real treat with some gorgeous vintage borders. 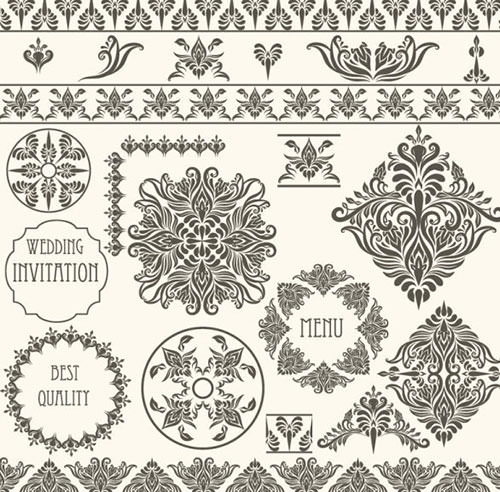 Here we have some amazing vector designs and graphic designs to give a decorative feel to your next project. 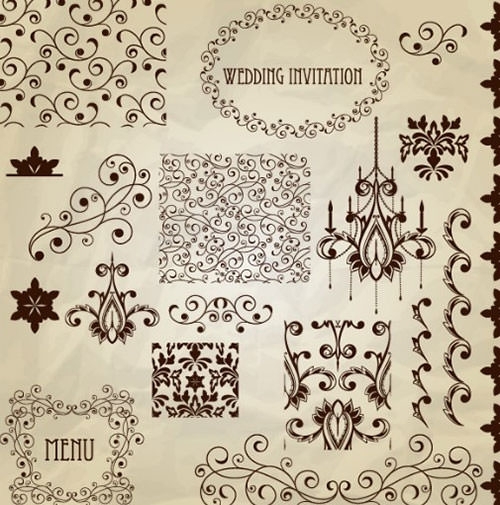 Thinking of embellishing the wedding invitation, give a worn classic feel to your website, include vintage borders to tour design and you have got it all covered. 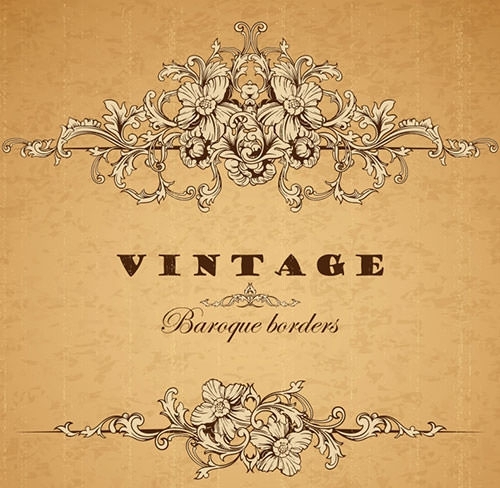 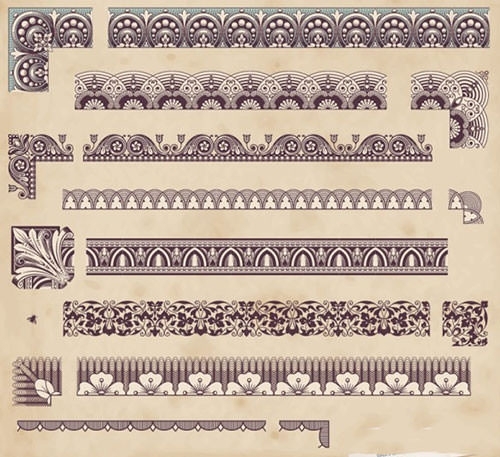 So, download these highly useful vintage borders for free and accentuate the beauty of your design. 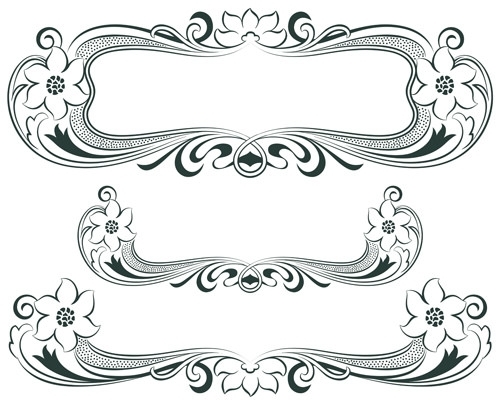 These lovely vector borders are available in many formats like EPS, SPG, etc. 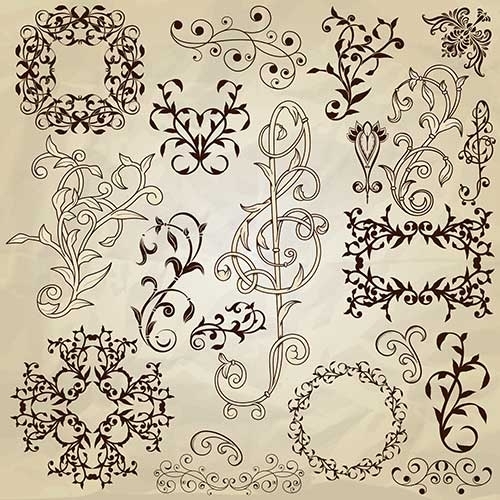 and work pretty well with applications like Adobe Illustrator, Photoshop, Inkscape and others. 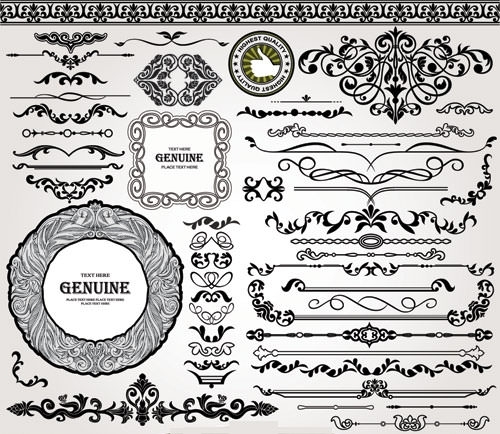 You can easily use these vector sets to glorify your images and pictures used in your work. 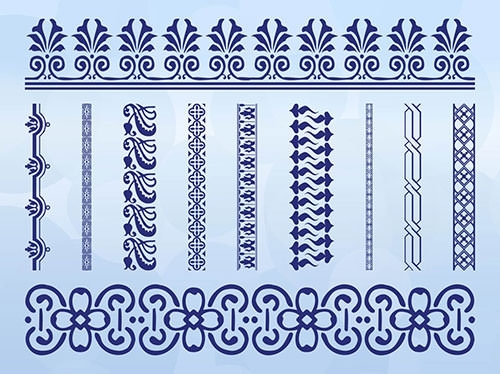 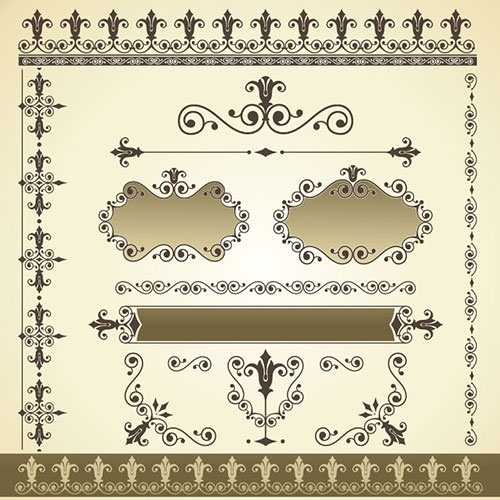 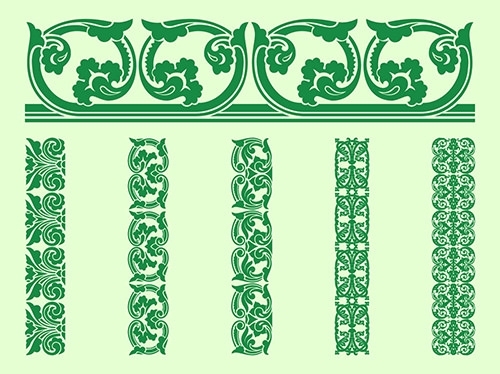 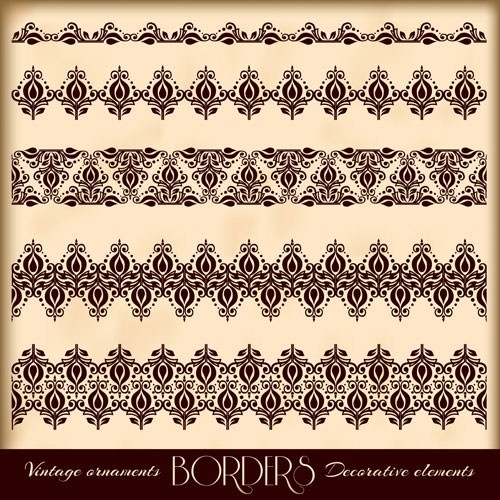 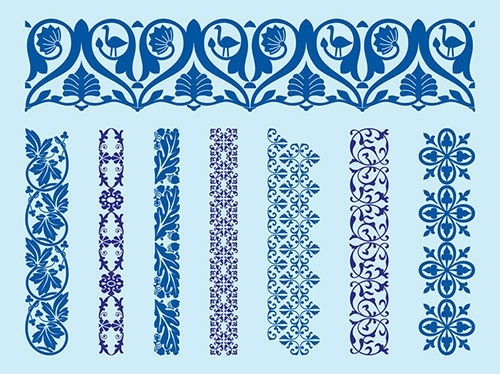 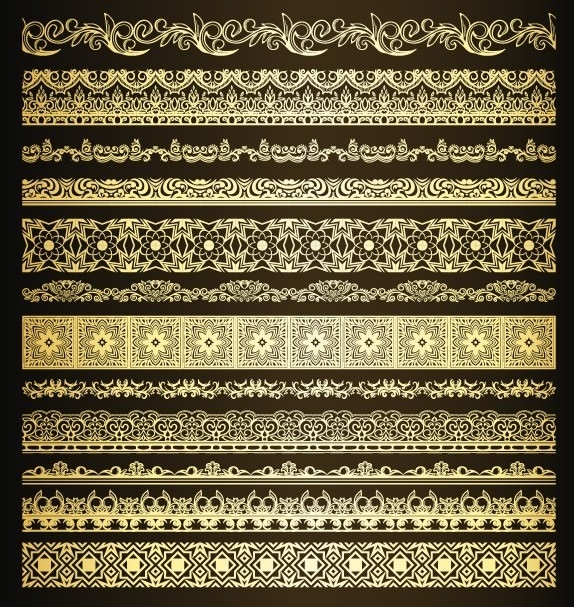 So grab these decorative borders for free here in all sorts of formats and use them as an antique element in your design. 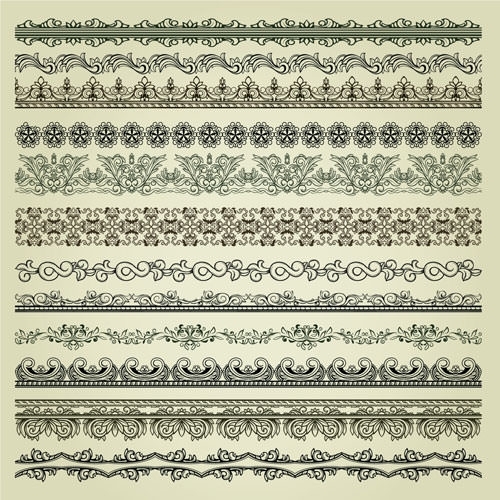 These wonderful vintage borders come in all sorts of styles like organic swirls, foliage and floral. 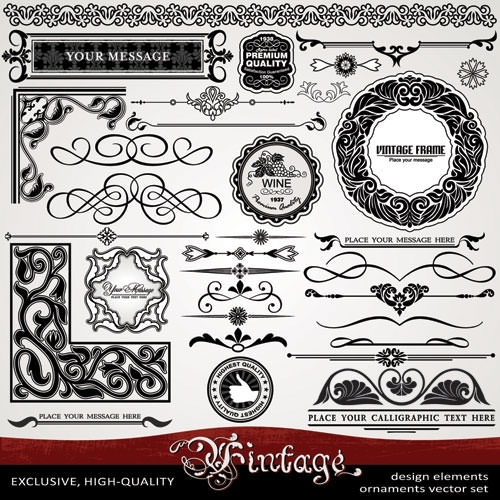 These are awesome to centre the text inside, even decorate the edges of your design, beautify your background and hang a message also. 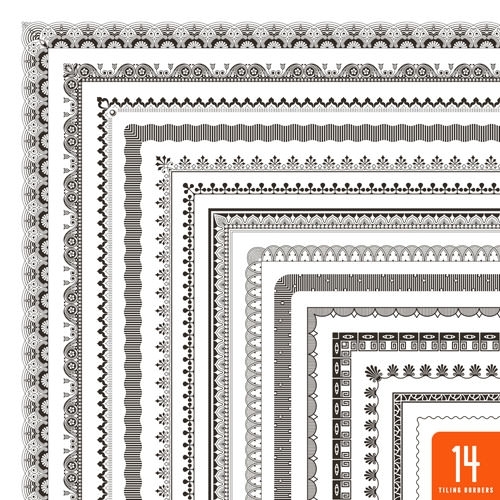 They would really glorify your wedding invitation, your birthday announcement or any other design. 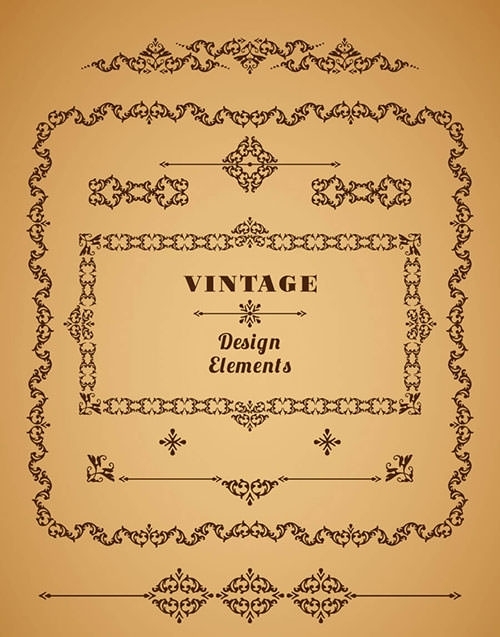 You can also give a bright and blossoming feel to your photos with vintage borders. 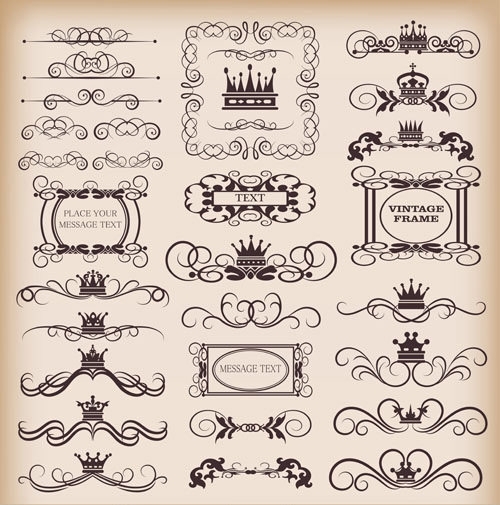 So, grab your vintage borders PSD files free download here and get inspired to make your design elements more attractive.